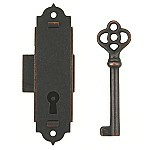 Looking for decorative locks? 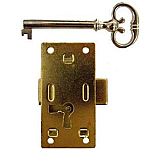 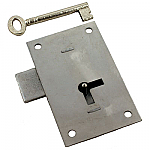 Check out our selection of skeleton key locks for your furniture. 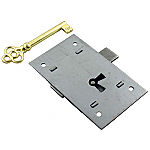 Shop Flush Mount Locks at Kennedy Hardware today!